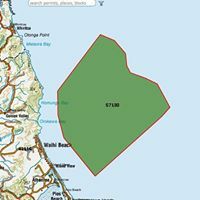 Recently an exploration permit was granted over an area of more than 12000 hectares approximately 2 kilometres off Waihi Beach. 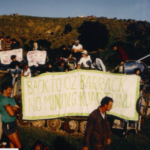 The company who hold the permit, CASS Offshore Minerals, also have a permit for seabed exploration in the Taranaki area – inside the Marine Mammal Sanctuary that protect the Mauis dolphin! 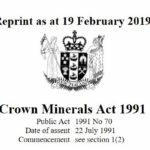 The list of minerals being explored for at Waihi Beach includes Gold and Silver, but the company highlights Ilmenite as its primary target. To date they have undertaken a literature review – looking back over all past work done in the area, and completed an aeromagnetic survey. No application has been received by Bay of Plenty Regional Council, but we are monitoring this.